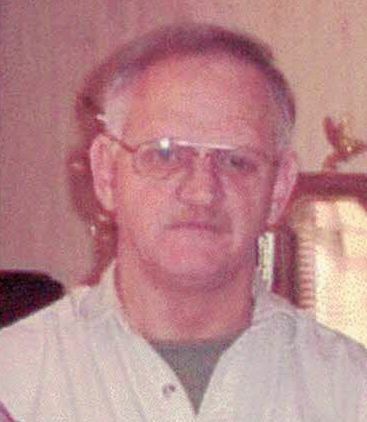 Arthur Robert Chambers 76, of Phelps, KY departed this life Friday, November 16, 2018 at his home. He was born December 4, 1941 at Rich Creek, VA, the son of; Verlie Blankenship Chambers and the late Tom Chambers. Besides his father, he was preceded in death by his loving wife; Ethel Wolford Chambers. Art was a United States Navy veteran. He was a deacon of the first Baptist Church of Phelps and a retired coal miner having worked for Old Ben Coal Company. He was also a mason and a member of the Thomas DeVenney Lodge at Freeburn, KY.
His hobbies included collecting clocks. and a special friend; Breanna Smith. He is also survived by a host of other family, neighbors and friends. Honoring services will be held in the Phelps Funeral Services Chapel, with the Reverends; Bruce Hawkins and Michael Casey officiating. The funeral will be in the chapel Wednesday, November 21, 2018 at 1:00 P.M. with Military Rites performed by the DAV Chapter 141. Burial is to follow in the family cemetery of Phelps, KY with family and friends serving as pallbearers. Visitation will be in the chapel, Tuesday evening from 6:00-9:00 P.M. with Masonic Rites at 7:00 P.M. The chapel will close at 10:00 P.M.
of Phelps, KY (606) 456-3926.